Steven Spurrier is one of the most important wine critics in the world known for organizing famous Paris Wine Tasting back in 1976. Or legendary named Judgment of Paris, where Californian wines out rated French wines in each category. One of the top positions of the Matošević winery. Grapes are picked for the white and the red blend, with the labels of the same name. 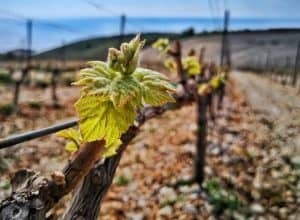 Vineyards were planted back in 2002. and now the vines have reached their full potential in successfully transmitting the specific Istrian terroir signature in the bottle. Limited in yields and quantities, the production of Grimalda labels is scarce. 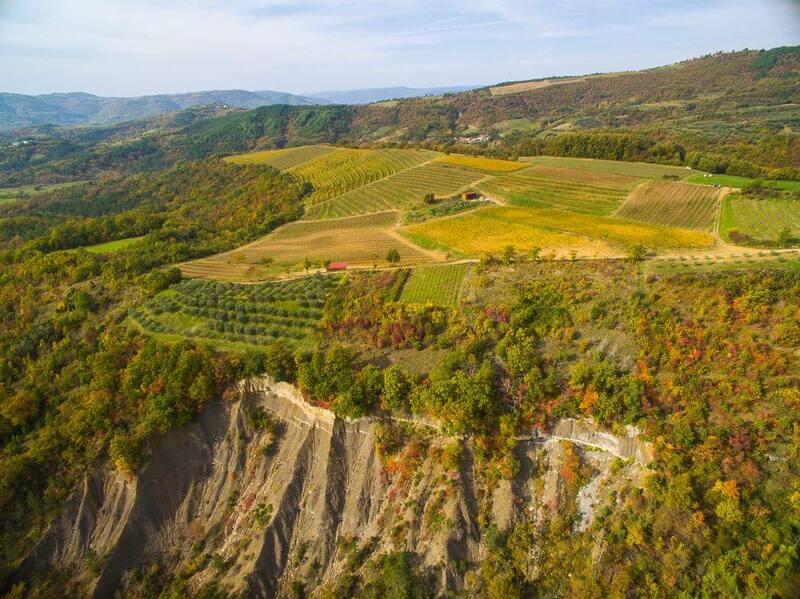 Grimalda red reflects the constant innovation of Ivica Matoševiće, willingness to play with textures and minerality in wines. His whole production doesn’t rely on muscles and strength rather a gentle, subtle signature that only soil can give to a wine. 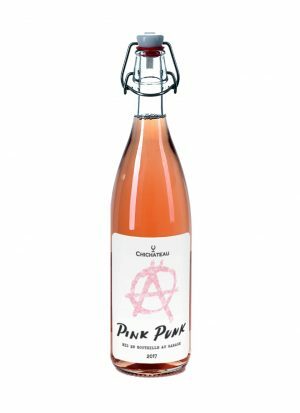 And it is a real pleasure to taste this type of wine because, at the fir sip, you’ll realize it can’t be made anywhere else in the world. It has to be these specific conditions found in the Grimlada positions. 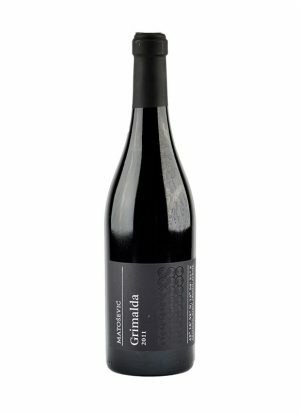 Make sure to buy your bottle of Grimalda Red 2016 while we still have some!